Click to view parts one and two. Click to view parts one and three. Click to view parts two and three. Minnesota Supreme Court grants further review of Appellate ruling on dormant accounts with large sums of money that the Minnesota Department of Commerce seized. Initially, this system was put in place in 1969 to protect inactive financial accounts and properties from financial institutions under the Minnesota Uniform Disposition of Unclaimed Property Act (MUPA). In 2015, the state had a reserve of $711.5 million in unclaimed property capital and has full discretion to use the money for any capacity. On January 23, 2017, the Appellate Court ruled that “MUPA does not create an unconstitutional taking and satisfies procedural due-process requirements.” Plaintiffs allege that Minnesota fails to provide adequate notice when it assumes custody and makes use of your personal property; and that the state owes interest on your cash when want to claim it back. A further review was ordered by Minnesota Supreme Court on April 18, 2017. Zimmerman Reed attorneys are working with a class to retrieve and return the money to their rightful owners. As reported by Law360, the home improvement retailer, Home Depot, agreed to pay $25 million to settle a class action involving a data breach that jeopardized the personal and financial information of 56 million credit and debit card holders. Zimmerman Reed represents financial institutions that will now qualify to recover financial losses in addressing and remediating this breach on behalf of their customers. The settlement also requires Home Depot to implement a system to strengthen its data security practices and reduce any future risks. Earlier this year, the NHL requested that Boston University’s Chronic Traumatic Encephalopathy (CTE) Center release its research documents on the brain disease CTE, as reported by Law360. 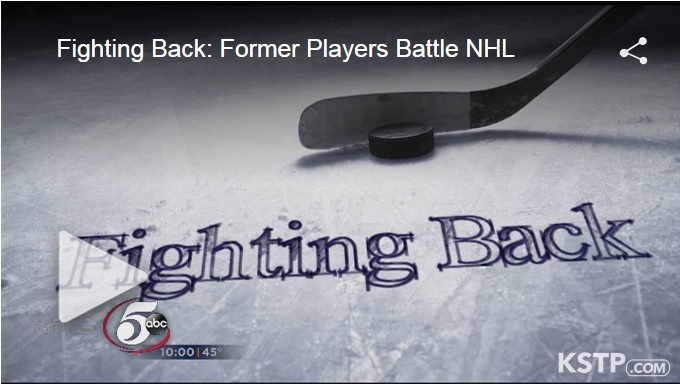 Former players allege the NHL minimized the harmful effects of head injuries for decades. 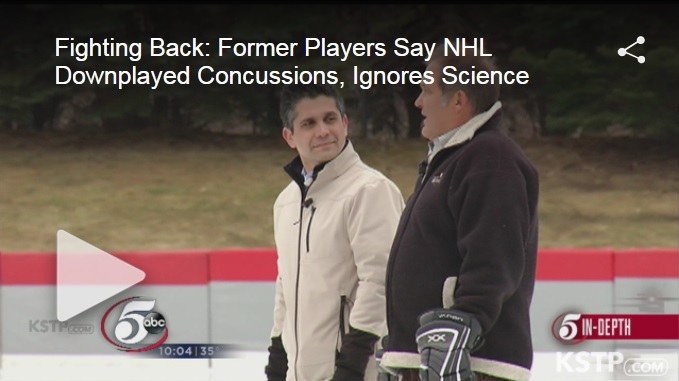 Researcher, Dr. Ann McKee, expressed concern that the NHL may be trying to discredit the study on concussions—which has analyzed roughly 350 brains of former athletes. 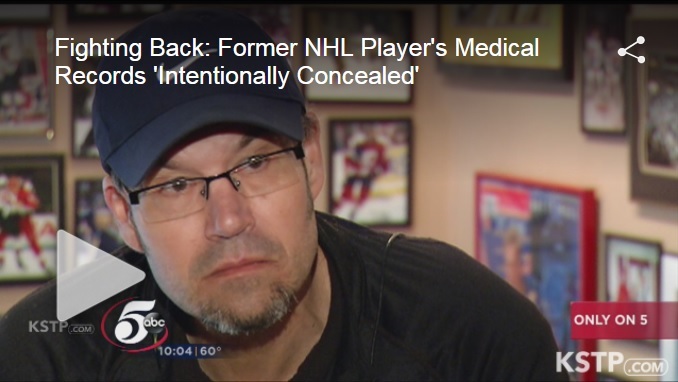 The Center argued that allowing the NHL access to these documents would violate the privacy of the patients’ families as CTE can only be diagnosed by an autopsy analysis of the brain. On February 22, 2017, the court overruled a request by the NHL for an expert’s annotated bibliography of a report with names of former players. Zimmerman Reed represents former players experiencing problems from their professional playing days. In a report by Law360, patients allege that CVS/Caremark failed to keep Enbrel, an arthritis drug, at the proper temperature during shipment to customers. Enbrel is a biologic, which means it has to be kept at the correct temperature of 36 to 46 degrees Fahrenheit–or it may no longer work effectively. Zimmerman Reed represents Enbrel users that obtained these pharmaceuticals within the past four years. “Although Caremark is keenly aware of the specific temperature requirements, [it] does not have adequate policies and procedures in place to ensure that the specialty drugs are maintained within each drug’s required temperature range during storage and distribution such that it reaches end users with quality intact,” the lawsuit alleges. Out-of-pocket expenses for such a drug can exceed $40,000 a year. Defective turf fields sold to schools, universities, and private companies around the country are falling apart and not lasting as long as promised. Zimmerman Reed filed a lawsuit on behalf of a company alleging that FieldTurf, the nation’s leading maker of artificial turf, knowingly sold and installed these defective turf fields across the country. Read the NJ Advance Media report on the lawsuit. Pacquiao and Mayweather fans alleged that they were defrauded out of a fair fight between the two powerhouses. Some fans paid up to $100 to view the event and claim that the boxers, promoters, and networks mislead viewers and the promotional companies had prior knowledge of the injury but kept fans in the dark foreseeing a decent payout for the boxers. Law360 reports that viewers across the country have brought claims that had they been aware of the injury, they would not have paid to view the highly anticipated pay-per-view match. ZR attorney Hart Robinovitch was appointed as interim lead counsel in the multi-district litigation. According to a report by Law360, pay-per-view customers accuse Manny Pacquiao, Floyd Mayweather, and their affiliates on the grounds that they hid Pacquiao’s shoulder injury to boost ratings and sales of the highly anticipated 2015 fight between the two powerhouse boxers. The fans defended their allegations that the boxers forged a bogus fight, foreseeing a decent payout of $500 million. “Concealment of Manny Pacquiao’s injury was not an unfortunate eventuality anticipated by the rules of sport and its fans, it was a [staged] plan to cash in on the biggest payday in boxing history at the expense of the millions of consumers who would learn, after the fact, that they had paid unprecedented prices to watch a one-armed man lose a fight,” the fans said. Viewers hail from 12 states. Boxing fans are represented by Hart Robinovitch and Caleb Marker of Zimmerman Reed.